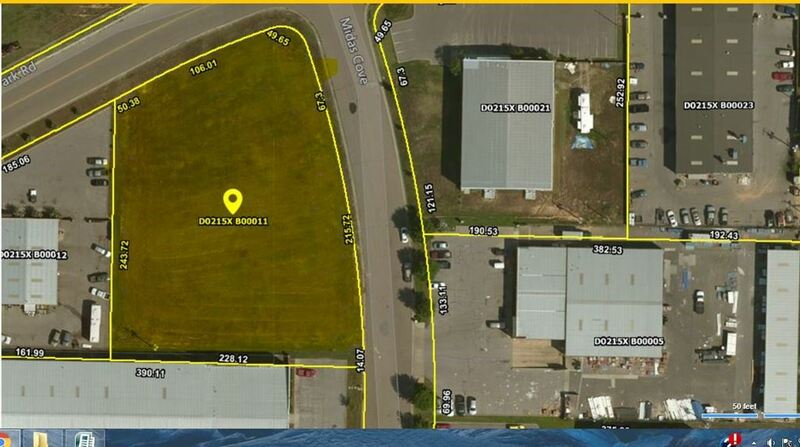 Prime corner lot at Cordova Park Rd. and Midas Cove. 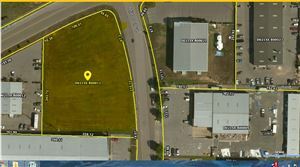 Rare opportunity to build your commercial facility in an ideal location of Cordova. Other lots available. Call for Plat. Continue Macon from Germantown Pkwy headed east towards Berryhill Rd. Yield to Cordova Park Rd., to the right at the bend just before Berryhill Rd. and turn right onto Midas Cove.